Premium PU leather exterior makes it easy to clean. Waterproof material inside keeps your bag dry and clean. Sturdy hard-sided construction and comfortable soft-padded interior. Cozy and perfect place to rest, it is able to release the anxiety of your pet. A fixed leash inside keep pet from running out. Great ventilation. Full zip opening on the top and three row of fastenings give you three options of opening size. Two sided mesh let the fresh air in and out. Detachable and foldable design save space and easy to carry. 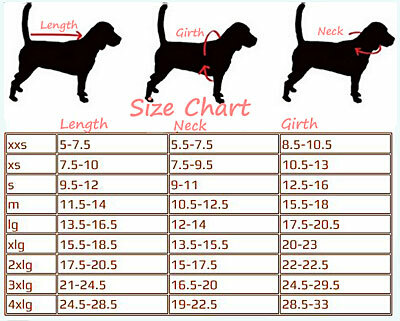 Product Dimensions: 40*28*19cm.do NOT fit Large dogs, please refer to measurement]Conforms to under-seat dimensions of most airlines.